The BEST. Quick responses, easy communication, no sales pitch, just straightforward expertise and reasonable pricing for the best solution to our drainage issue. Our house is on a hillside and each year water was trickling into the downstairs crawl space and laundry room. Last year, with the torrential rains, it became a real problem when the water became more than a trickle. Armando looked at the situation, came up with a solution that thoroughly protects the crawl space from water and erosion inside, and diverts the water from the foundation outside (20-foot French drain 8.5 ft. deep at its deepest, MiraDrain over the foundation, etc.). He did the job quickly and efficiently, doing most of the work himself, and he made sure the whole area was kept clean. He was also conscientious about choosing the best times to drill (to remove an existing cement gutter). We had 2 other bids before choosing Chan Drainage. Armando offered the most thorough solution by far - his whole focus is on constructing the best combination of solutions to address your particular situation - and at the best price. Armando knows what he's doing - a real expert and a good person to work with. Thank you, Armando. We had an open drain in a crawl space with exposed soil in our 2 story home on a hill. With recent downpours, soil in the crawlspace was saturated. After talking to 2 structural enginners and a soil engineer, my husband and I had pretty good idea of the type of work that needed to be done. After consulting and proposal from several drainage specialists, we decided to work with Armando, he said pretty much what the engineers recommended and he didn't push for a sump pump or more extensive work like a few of the bidders. It was important to us that he understood our concerns with quality of work and the materials . Armando doesn't just write proposal and send some crew, he does the work with his crew and explains as he makes progress. 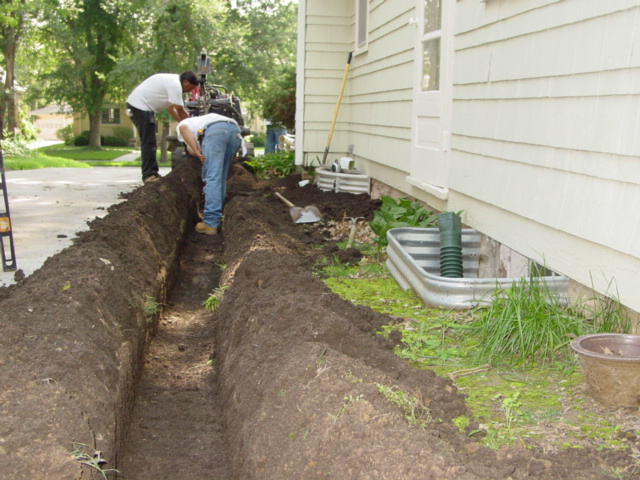 He installed over 160 ft of drainage connecting all the downspouts from back of the house down to the side and out to a curbside. He replaced drainage in the crawl space and covered exposed soil. Armando and his right hand man, Saul were always on time and they work hard. 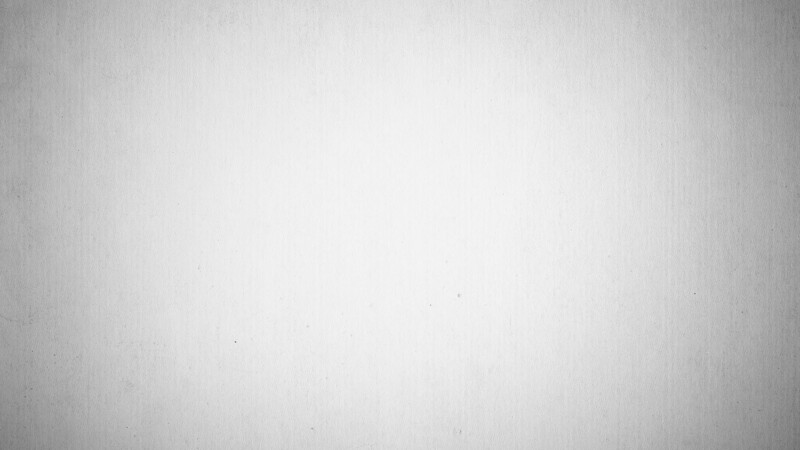 He compares prices and recommends reasonable materials, went out of his way to help me save money on several materials. Being in Marin for over 10 years with a couple of house projects under my belt, its so nice to find a honest contractor that takes pride in his work yet believes in quality work and understands cost concerns. When we found out Armando also does carpentry, we didn't hesitate to have him do more side projects. He restored our wood decks, power washed, stained and painted. Replaced wood retaining wall to stone retaining wall, leveled ground for a patio and built a pathway in the front yard with decomposed granite. A few of my friends hired him for house projects already while he was finishing up at my home. Armando is not only good at what he does but delivers what he says he will do at the cost he estimated. He is very professional, really a nice, respectful and polite guy. I will post photos soon. Armando gave me great explanations of his proposed approach to deal with my drainage issues. My house is on a slope, and the property has a historical problem of water washing down under the house, leaving gullies in the soil that can undermine the support posts in the crawlspace. He added french drains on three sides of the house in the crawlspace, and directed the water out to the street. No pumps, just gravity. The work appears to be very clean, and he adhered to the agreed upon schedule. I'm quite pleased. The next rainy season will tell! He supports his work for two years, and said to call him if any problems arise. By the way, a year ago I had another contractor install a french drain on the high side outside the house. It helped for the past rainy season, but lots of water moving below the surface still made it's way into my crawlspace. Armando examined the work and thought that the channel was not deep enough. I wish all of the contractors that I've dealt with provided such quality explanations. AWESOME! The garage of our older home in Petaluma is lower than than the rest of the house. It accumulates water on the cracked floor during rainy season. Engineers and other contractors had proposed solutions costing lots of money! Armando Chan came in and quickly determined that french drains inside the old garage would fix the problem. He was so confident. He gave me such a reasonable bid. He has been in this business for 11 years! After 2 days of work, not only had his crew installed the drain and repaired the floor, but he also finished off the cement walls of the garage and put apoxy on the floor. The garage looked so good that I later used my garage for an art show that i had planned! I recommend Armando. He knows what he is doing, he is fast and very professional. When it comes to protecting your home from water, few things are more important, and Chan Drainage is clearly an expert in this field. I own an older home in San Francisco, built before proper irrigation was the rule, and owner Armando Chan has constructed French Drainage systems that keep my foundation solid for the next hundred years. In my experience, Chan Drainage is responsive and reliable in an emergency, and a very affordable service for waterproofing projects big and small. Be sure to get an opinion on your job and see bid from Chan Drainage. Armando did an excellent job redoing our crawl space. We had multiple major problems with our moisture management : wood directly on dirt, poorly placed sump pumps, bad drainage to the street. For a very reasonable price Armando fixed all these issues, put down a vapor barrier, poured concrete, and put in a new pump. We feel much better about the drainage in our crawl space after Armando did the work! Armando, the owner, is professional, courteous, knowledgeable and competent! The project was started and finished ahead of schedule. The work was excellent we will definitely use him again! I've lived in Marin County for several years now and although I should be used to it by now I am always surprised by some of the excessively high quotes I receive for various projects. As a retired carpenter I have a good understanding of the work and costs involved. In fact I would enjoy doing the work myself if my back and knees could handle it. Anyways, after getting many quotes done for my drain project I decided to try Chan Drainage based on their ratings and first meeting with Armando. I was not disappointed. The project was done quickly and professionally, but the best part is no more water gets in my garage! Job well done Armando and crew! I would give Armando and team 6 stars if possible. He can in under budget, on time and great work. Very great to work with. Awesome! Armando and his team installed a vapor barrier and sump pump in our crawl space and replaced the outside drainage pipes. He and his team were professional and did a great job. They completed the work promptly and the price was very reasonable. Armando was also accommodating when we requested that he return on the weekend to give my husband and I a "tour" of our crawl space, which was very helpful. Armando and his crew rock! We hired Chain Drainage to replace a broken sump pump in the crawlspace. With the last big storm of a day+ we found that our sump pump broke. To get ahead of the next coming rains we had to act fast. We found Chain Drainage on Yelp and it's a choice we will not regret. Armando came over to inspect and gave us a quote and we agreed. Let's do this! Armando and his crew come over on Sunday morning to replace the sump pump. Not only were they punctual and on time but they were very professional. They were in and out in about a half hour too! They not only replaced the sump pump but they also helped redirect the water to go out the street vs. the original owner's method of redirecting it to another adjacent pump outside. Efficiencies achieved! I cannot say enough good things about Armando and his team. They outperformed on all levels and we are very happy. Highly recommended! If you have faced the difficulty of finding a good drainage contractor, professional, easy to work with, and reasonably priced, I can only recommend you give Chan Drainage a chance. Our backyard used to flood during prolonged heavy rains, in part due to old underground clogged drains. Fixing it required opening up new drains, enlarge an existing sump basin so it could be more easily serviced, and create a new one in a separate area of the yard. Hard part was doing all that in a yard that has large redwood trees close to the basins and drains, and hard soil to dig into. When Looking for a good contractor that could take on the job, I faced people not interested in taking on the job, or people who would never return my calls, or ready to take me for a ride with outrageous prices. When I contacted Chan drainage with the details of the work I needed done, he quickly came by our house to review the site, and within a couple of days I had a reasonable quote for the job. More importantly, and unlike most of the people I had contacted before, Armando Chan was helpful with all my questions or requests, and very easy to deal with. His crew turned out to be as efficient and easy to work with as himself, and despite the job being as difficult as expected, with massive underground redwood tree roots and hard soil, the job was completed as required and very professionally. I could not be happier with the results and the experience, and will be keeping Armando's contact for any future work. 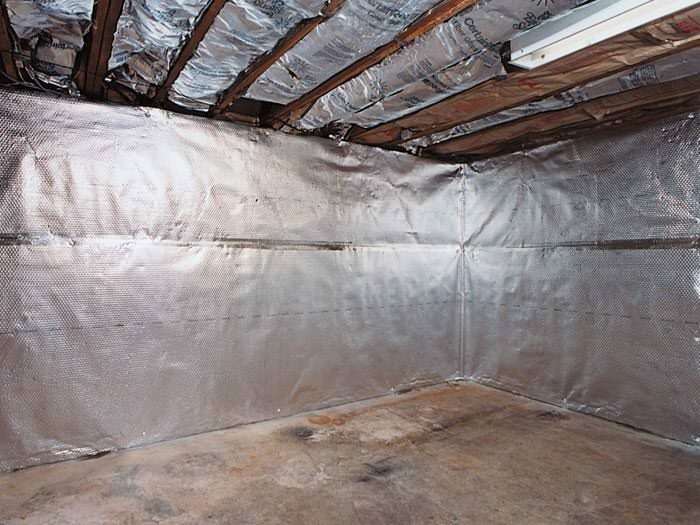 Given the great experience we had on our first job, when we decided to do a full crawlspace encapsulation in our new house, I naturally thought of Armando, but still got several offers to be sure of what the options were. Armando was one of the two reasonably priced quotes (one was ridiculously high...), and even if the second company was willing to go lower than him, we decided to stick with Armando, given the positive first experience we had with the drainage job. Armando did not disappoint, he came in with the same team (always a good sign), worked fast and well. They cleaned up the whole crawlspace (which was a mess), graded the surface, trenched around the foundation and installed a French drain leading to a sum pump. Then laid down dimpled panels to create a strong underlying base, then the thick 20mil reinforced vapor barrier, sealed the barrier all around the foundation and all the concrete posts supporting the subfloor posts. The result was a pristine sealed crawlspace we could navigate cleanly and easily, and drainage that will keep water away for under it. 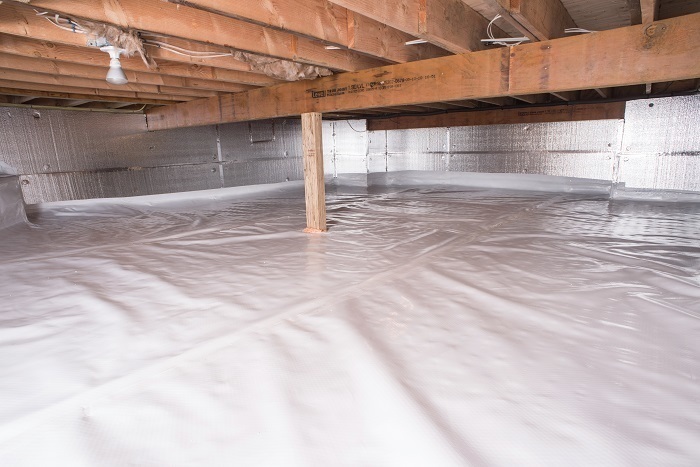 If you need to encapsulate your crawlspace, definitely include Armando in your quote requests. These guys are the best! Armando and his crew fixed our drainage problem quickly and efficiently. Armando is fair and very knowledgeable! We've worked with Armando Chan on multiple occasions. He is a pleasure to work with. A straightforward communicator and a diligent worker. In the East Bay he should be on your list for you drainage needs. We deliver drain rock to a lot of different places and Armando is a pleasure each time! Looking forward to more! My crawlspace was always a nasty issue. Now it is clean and always nice and dry. Great job Chan Drainage! My son was having asthma problems due to the mold in the crawlspace, after having the Clean Space Encapsulation was installed, we have noticed a dramatic improvement in the home and my son's asthma episodes are so much better. Our newly installed wood floors were buckling from the excessive moisture, but Chan Drainage fixed that. It was well worth the investment! First call operation! My new home had a major crawl space problem. The crew was able to correct the issues. They even brought to my attention that my duct work was not properly connected and I was losing A/C into my crawlspace. It was great to work with a talented company. He service fixed my moisture problem, the technicians were very professional. They identified a leak I had in the crawl space and never knew about it. They fixed a large hole in my foundation wall where my waste line entered the home. I highly recommend Chan Drainage. epoxy floor coating, french drain , interior drainage, irrigation, crawl space clean up, garage clean up , any drainage work and synthetic products. I started insulating crawl spaces in 2006, doing crawl space vapor barriers and interior drainage. Ever since then, I have loved doing hard work. That's why I decided to get my contractor's license and a dependable crew, to start my own business, doing what I do best. 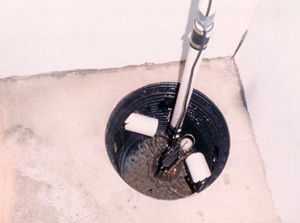 Chan Drainage offers sump pump installation , crawl space encapsulation ( vapor barrier) insulation ,epoxy floor coating, french drains, interior drainage, irrigation, crawl space clean up, garage clean up, drainage work and installation of synthetic products. If you have a drainage problem, We have a solution! Copyright ©2019 Chan Drainage. All Rights Reserved.